Reddit, a social news platform that allows the user to participate and discuss, vote for the submitted content. Also to avoid spammers, it has ‘karma’ points by which it keeps you checked with the quality of the content being shared. Basically it keeps you from spamming in case one promotes irrelevant content on the network. As a popular network, Reddit allows the customers to talk about and discuss the issues or suggestions they have for any product or company. For instance, Xbox 360 has done a path-breaking attempt by allowing the people to give their opinion about the range of their products. Sub-Reddits basically allows the filtered customers of Microsoft into the apt channels so that the queries get resolved quickly. 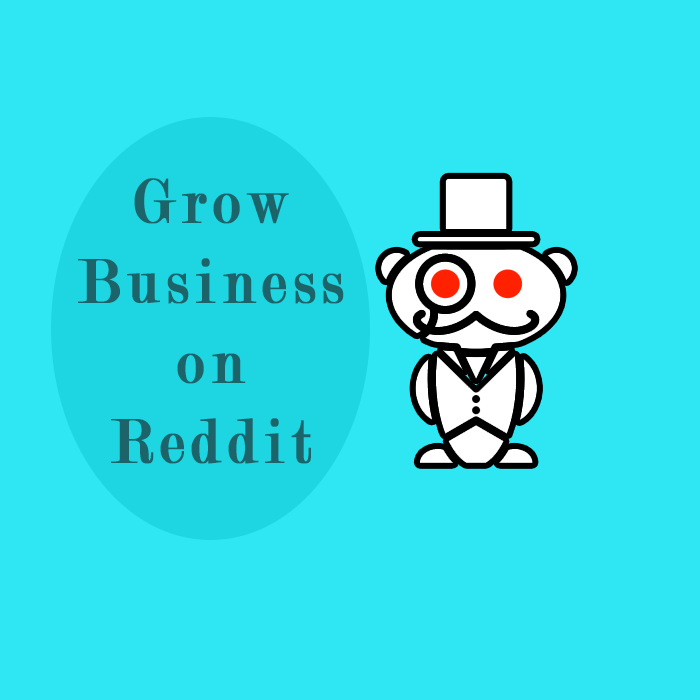 Reddit offers a business with customer services only if the business fulfils few criteria such as identifying the purpose, defining the sections, and highlighting the directions to do it the best way. It’s a smart and easy method to keep customer satisfaction high. See also: Buy Reddit Upvotes. As the purpose is to create engagement with the fans and followers, Sub-Reddits invites and encourage the users to submit the best images of a certain taste, place or anything else so that Sub-reddit can feature the best pictures on the side bar. For example, a popular car show top gear drives engagement by inviting best pictures of favourite cars from the followers to submit. Doing this gives followers a sense of belongingness and ownership, its like giving your audience a voice to express, which boosts the community engagement and encourages followers to advocate for their opinion while discussing with others. It’s easy to create a sub-reddit but to make your strategy work you need to build network based on a specific idea with various interlinks of sub-Reddit. Like few brands have already done it by catering together different interests such as cars, food, places etc. It must have a common name and navigation but make sure the content in high-quality. The advantage of doing it is to multiply the followers of the currently active Reddit community instead of creating a new one. Do not be ignorant or greedy while interacting with the audience, for example, web you post a link on sub-reddit do not overlay it with another one, till the previous one hasn’t got circulated and become the talking point among the audience. Many channels got their fans through conducting interviews with the cast of a particular show like Breaking Bad. The complete cast of the show answered the questions asked but the followers on Reddit. Conducting this continuously led to enormous expansion of the community. Such attempts are very much appreciated due to the candid interactions audience get to follow. It helps in forming a permanent impression on the minds of the audience, which is something achievable for any social platform. Any such attempt is much more impactful than posting pictures or running contests for the audience. See also: How to increase your Reddit Subscribers? You are supposed to promote your brand, product or service, make sure not to overdo it. Interacting with the audience is good and recommended but do not bore your audience with same information again and again should be avoided. Promotional acts should look natural and less orchestrated, otherwise the audience gets annoyed and irritated by seeing the same thing repeatedly. Giving them what they are looking for without being over advocating about the product or service you are showcasing about. To make your marketing strategy smooth and effective, stay modest while responding to the customers. You are not supposed to be rude or loose patience with any sort of comment you might get ether positive or negative. Reply to every question or suggestion you are getting, customer satisfaction has to be the first preference for a business.